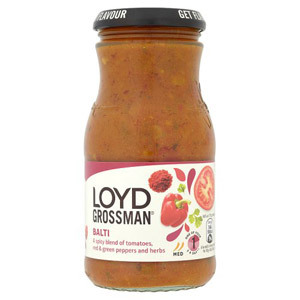 Since their introduction in 1995 (when they became Britain’s most successful new premium food), Loyd Grossman Sauces have firmly established themselves as one of the most popular cooking sauces on the market. 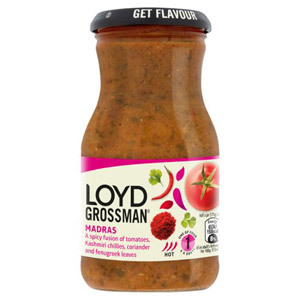 All Loyd Grossman Sauces are developed using a carefully selected blend of high quality ingredients that have been sourced from all over the world. 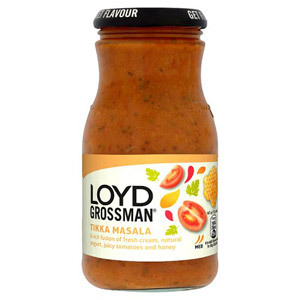 The quantities are then perfectly balanced to give a rich and full flavour to every sauce they produce. 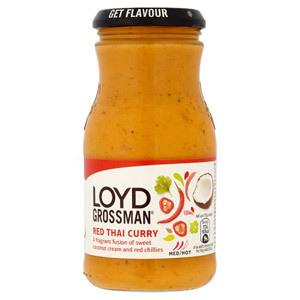 Simply dice and pan fry your choice of meat and vegetables, add your Loyd Grossman Sauce and simmer for 5 - 10 minutes, then serve with rice. 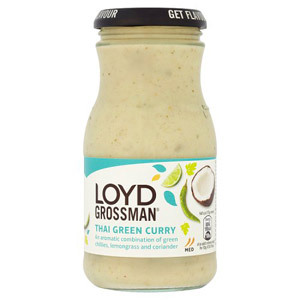 A flavour-packed meal with almost no effort at all!